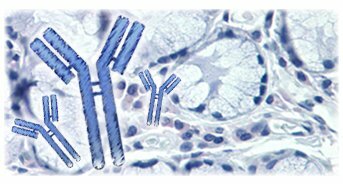 Including an Isotype Control in your IHC or Flow cytometry experiment is an important step in identifying potential non-specific binding of your primary antibody. Primary antibodies can bind to FC receptors expressed on non-target cell types, as well as non-specifically to other cellular proteins, sugars, and/or lipids. An Isotype Control should be selected that matches the host species and isotype of the primary antibody. Isotype Controls can also be used for a variety of other applications, such as ELISA, Western blot, and Immunoprecipitation. LSBio offers Isotype Controls from all major species, isotypes, and with a variety of conjugates. Use the filters below to narrow your search by species, isotype, clonality, application, conjugate, etc.